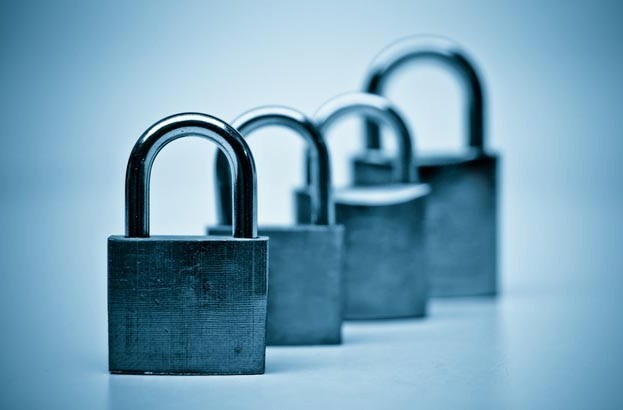 If you happy to be a parent that is less than cyber-savvy, worry not, WeLiveSecurity is on hand. 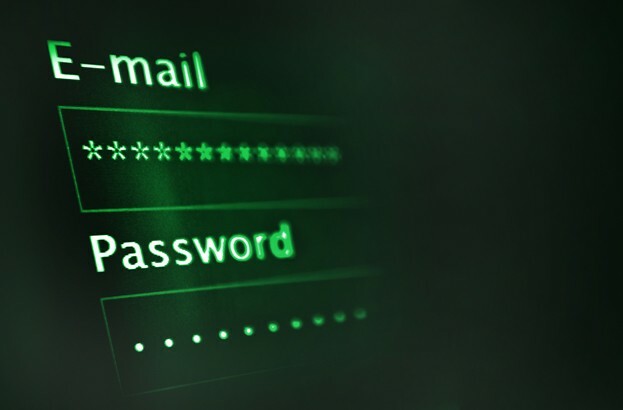 It's all about good password hygiene. 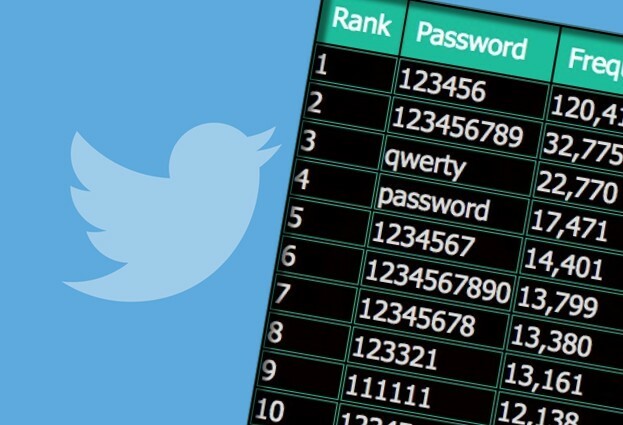 Over 30 million Twitter account details are put up for sale on the computer underground. Don't panic. 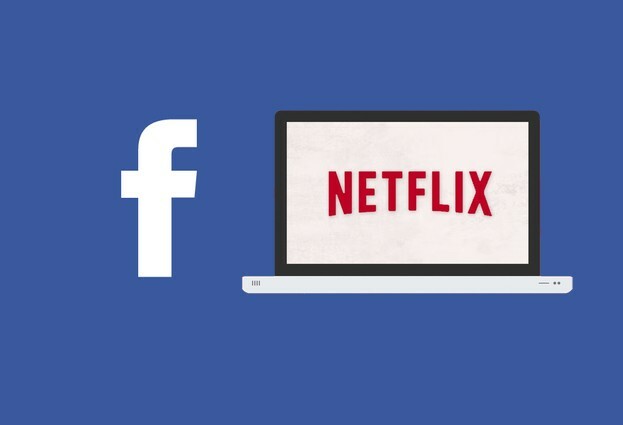 Facebook and Netflix have not suffered a data breach. But it's quite possible that they are asking you to change your password. 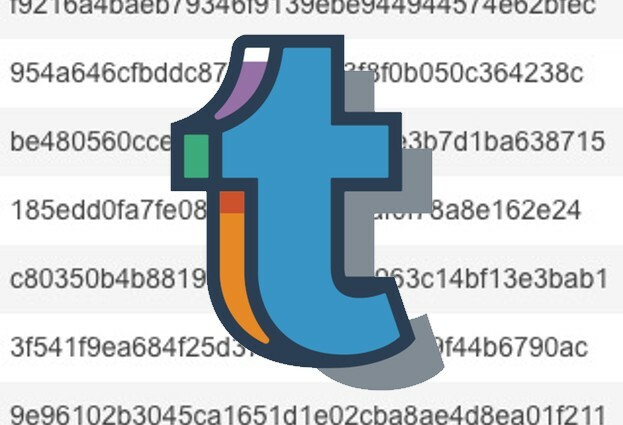 65 million Tumblr users have had their details compromised as a result of a recently-discovered breach dating back to 2013. But it's not just their passwords that they should be concerned about. 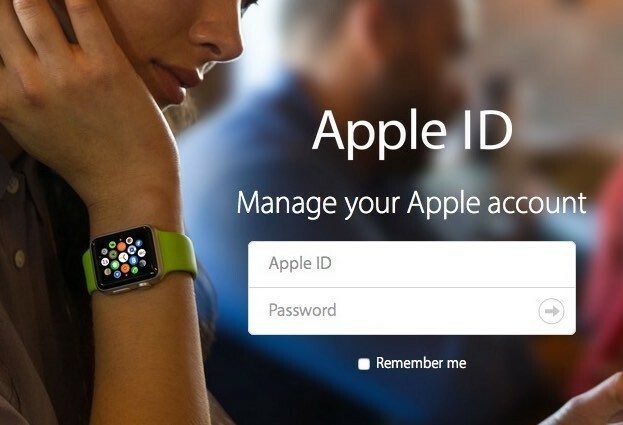 You would be wrong to think that this is just an attempt by the criminals to steal your Apple ID password - bad as that would be. It's much worse than that. 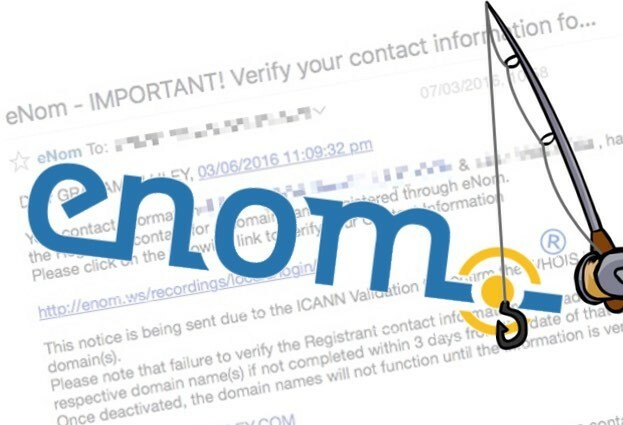 If you fail to take proper care, it would be all too easy to type your password into a phishing site and hand control of your website over to a online criminal gang. 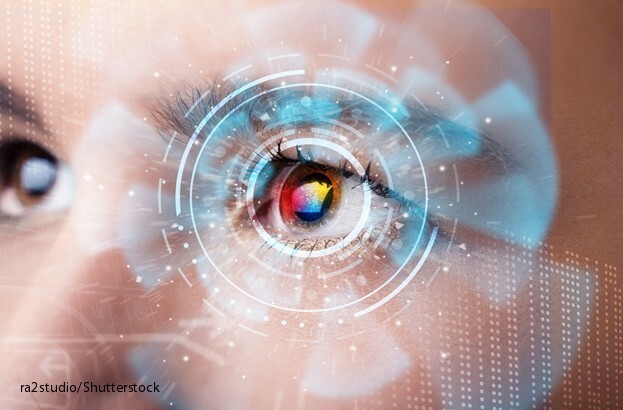 Is biometrics the future of secure payments? 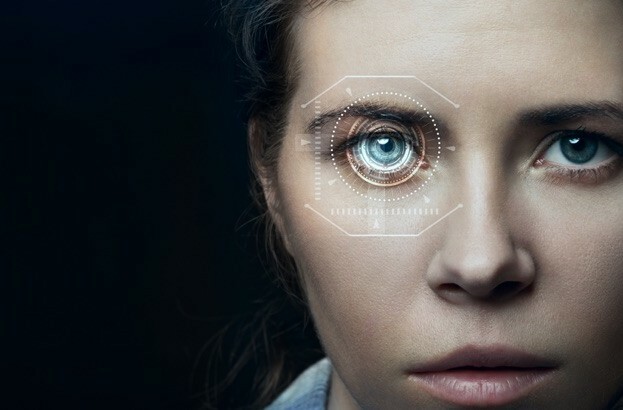 Is the idea of biometrics as a secure payment system a fad, fiction or fact? This feature looks at whether DNA is linked with our digital identity. 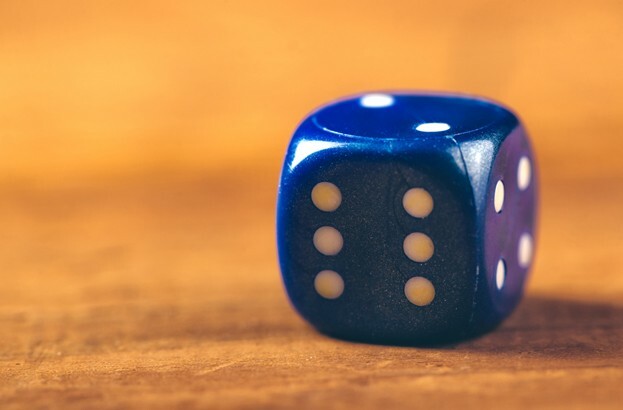 An 11-year-old girl from New York has set up her own business selling cryptographically secure passwords, using a technique known as diceware. 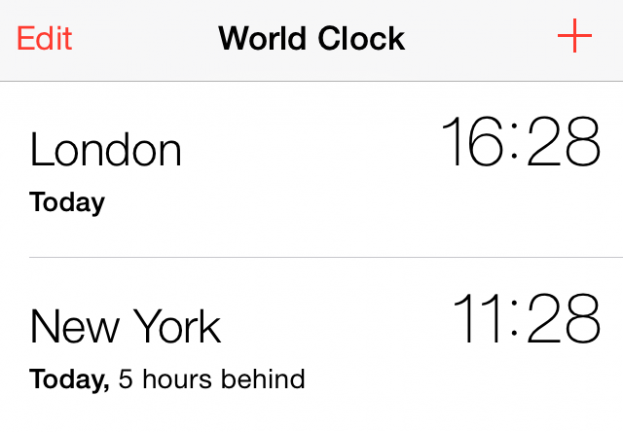 Apple’s iOS 9 contains a security flaw that lets cybercriminals gain limited access to a device through Siri. 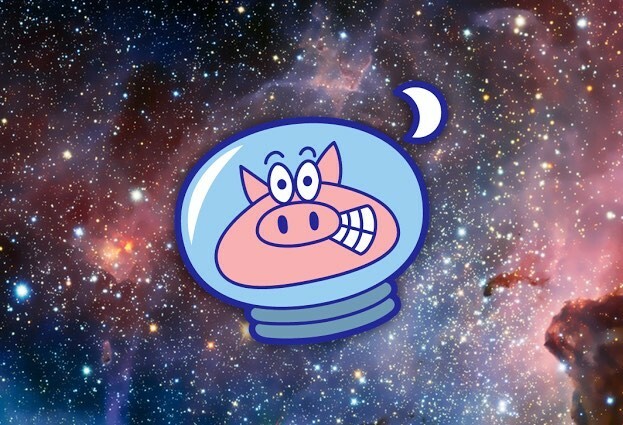 Moonpig, the online personalised card company, has blocked the accounts of an unspecified number of customers after users' details were published online. 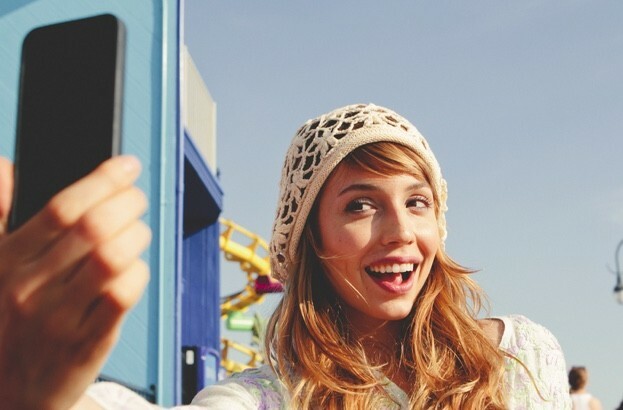 A new app could see Mastercard accepting selfies instead of passwords to make purchases online. 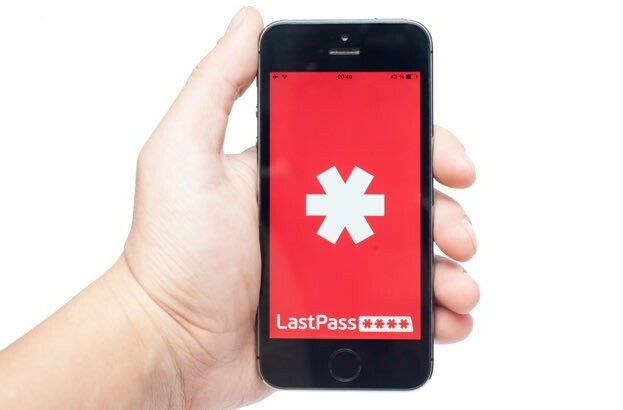 Popular online password vault provider LastPass has warned users to update their master account passwords after their network was hacked. 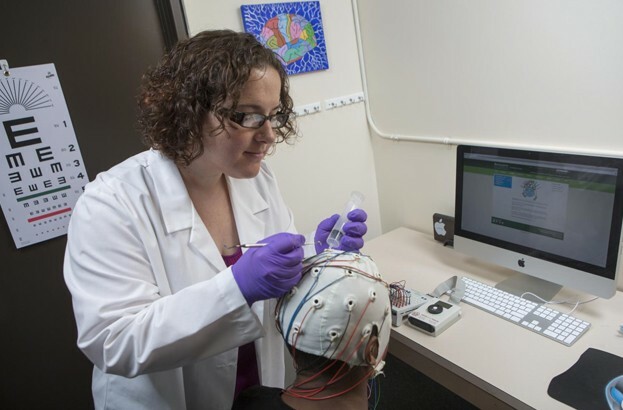 Could brainwaves replace the password? As biometrics become more popular, the password is increasingly losing ground to new alternatives. So, are Brainwaves the next big thing biometrics? 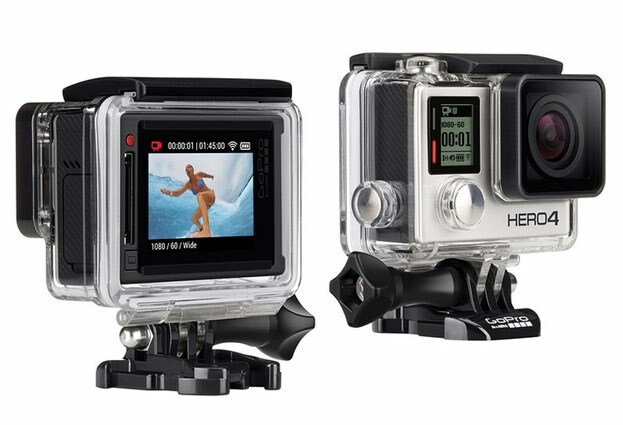 Is your GoPro camera secretly spying on you? Poor choices of passwords can lead to your privacy being breached, after researchers revealed just how easy it could be for hackers to break into GoPro cameras. 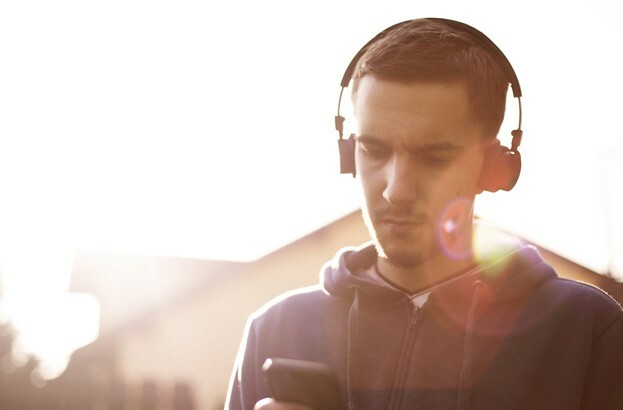 One of India's most popular music streaming services, Gaana, was pulled offline after a hack resulted in a leak of data affecting more than 10 million users. 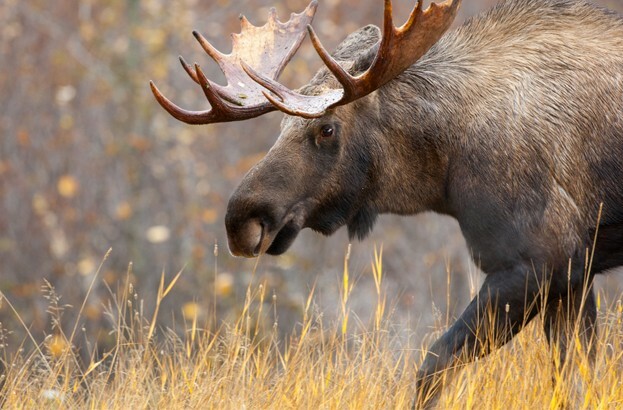 A malware family that primarily targets Linux-based consumer routers but that can infect other Linux-based embedded systems in its path: Dissecting Linux/Moose.